Are you looking for an Allied Health school in New York that will accept your transfer credit? 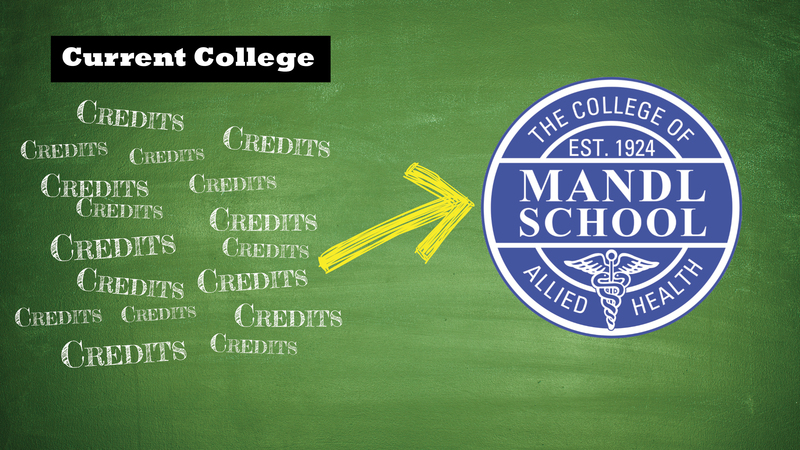 At Mandl School, The College of Allied Health, transfer credits will be considered for coursework completed at accredited postsecondary institutions with a minimum grade of C, provided the level and the content are substantially equivalent to that offered at Mandl. Transfer credit will be awarded only for those courses applicable to a specific degree or medical certificate program. Which Colleges Have Transferrable Credit? Please Contact The Office of Academic Affairs 212-247-3434 for more information on transfer credit and/or articulation agreements.